The Sapargali Begalin children’s library has asked the “Komanda SOS” Volunteer Coordination Centre to help find volunteer teachers. 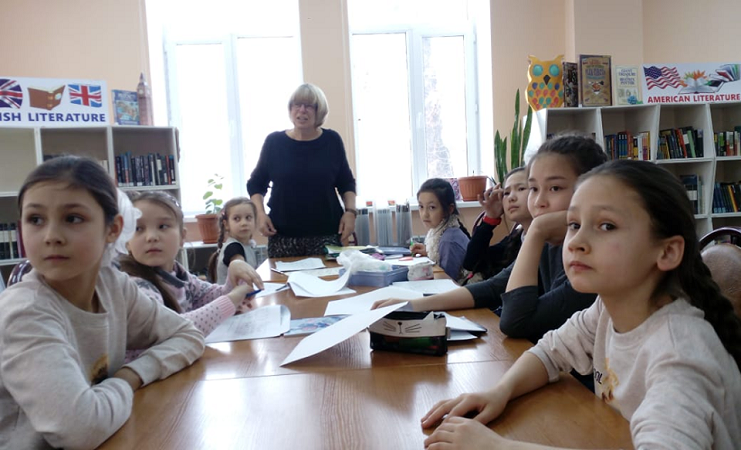 The library has organized free foreign-language classes ​​for children from 6 to 18 years old. In order to train as many volunteers as possible, we are seeking candidates with teaching experience. Volunteers can choose any training format they like. The library will provide whatever it can to help and recognise your work with letters of thanks. If you wish to become a volunteer, please fill out the application here.